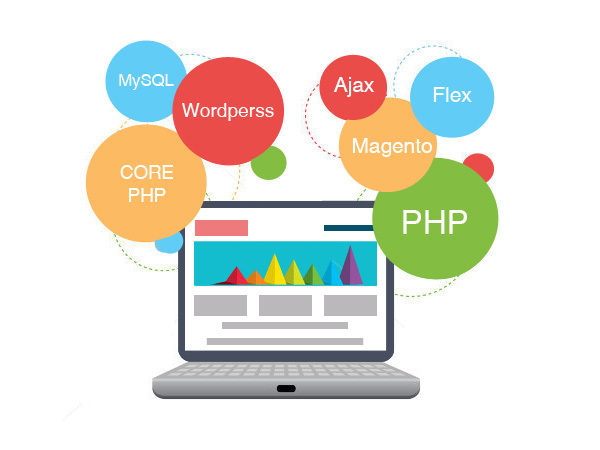 Work on PHP based projects, products, and platforms. Learning new technologies, development methods, and programming skills. An Inside Sales Executive is responsible for generating new prospects by interacting with existing and prospective leads in order to garner their interest and convert them into qualified leads for the pre-sales team. We are seeking a motivated, outgoing, and confident sales consultant to join our growing team and drive sales for our business. As a sales consultant, you will act as a communique between our business and the customer in order to establish confidence, increase knowledge, and drive more sales for our company.